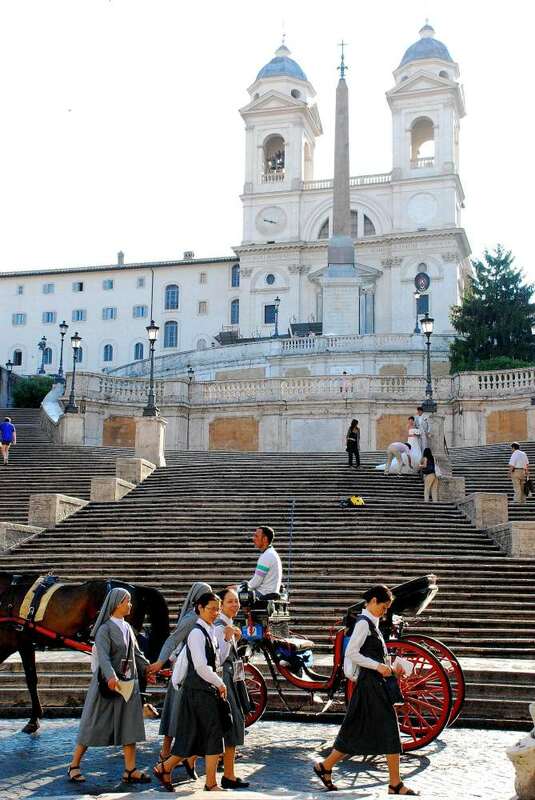 The Spanish Steps, that Italians call Scalinata of Trinita dei Monti, are one of the main tourist attractions in Rome and, indeed, one of the most famous images in the world. 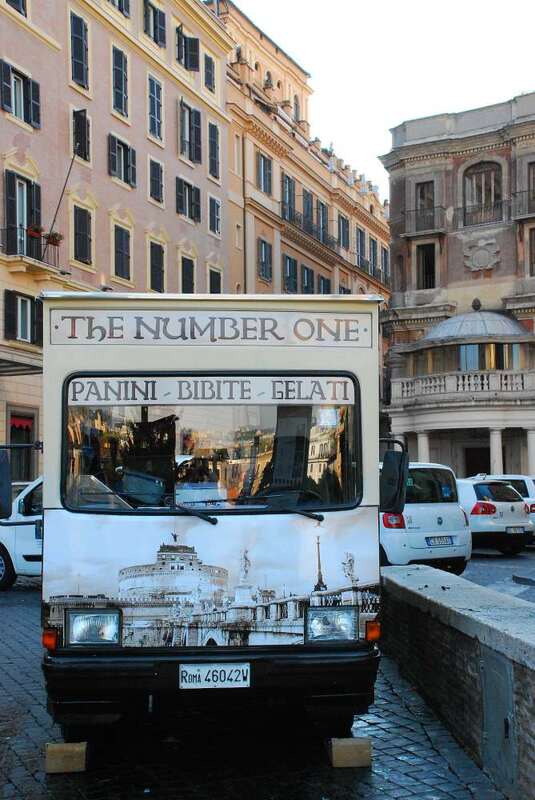 You will certainly visit them when in Rome and sit on the most famous Italian steps while savoring a gelato , before heading to the next destination on your “to be visited” list. 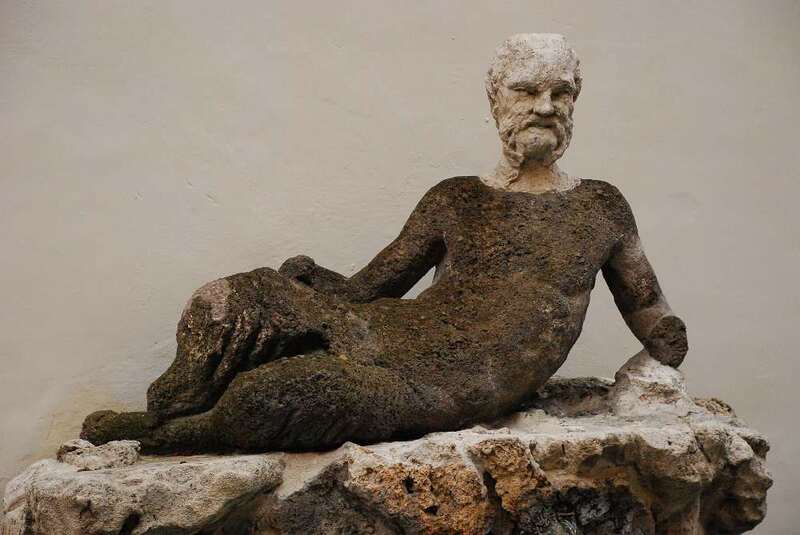 The good new is that there’s much more to see than just the staircase, and if your planning allows you a couple of hours in the neighborhood, you will be greatly rewarded by discovering often neglected jewels such as Villa Medici and Santa Maria del Popolo, plus a couple of delightfully places where to stop for a coffee or for a cocktail. 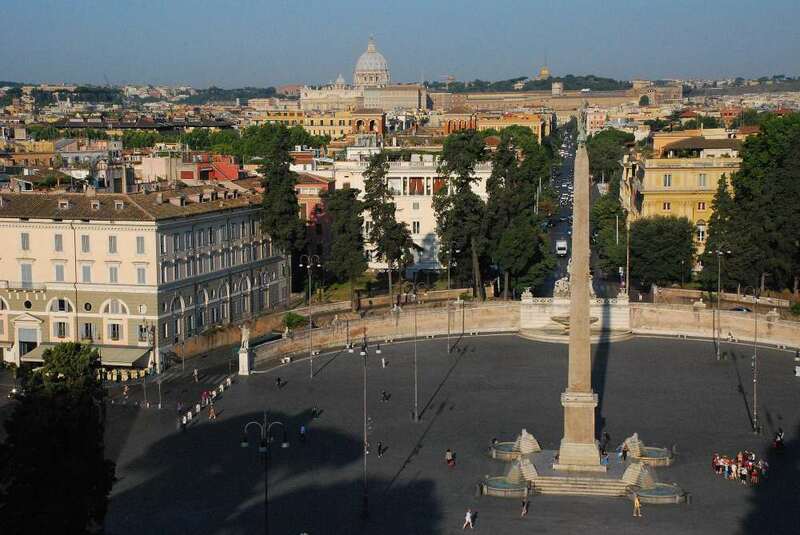 I suggest to walk this itinerary in the very early morning magical light (as in the pictures I shoot fro this post), but you can do it also at the end of the day, to enjoy memorable sunsets from the Pincio esplanade or from Trinita’ dei Monti terrace. 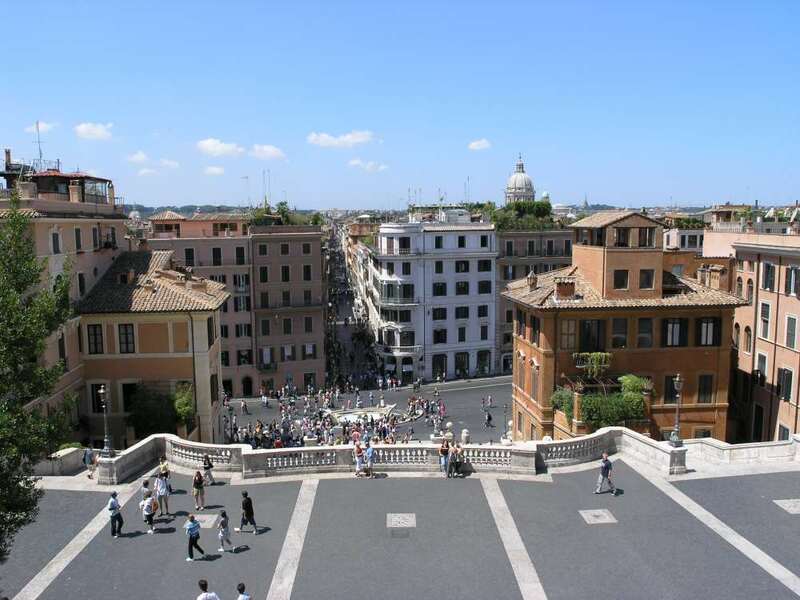 Your starting point is Piazza di Spagna, the square at the fot of the steps. The most scenic way to get there is to walk down Via dei Condotti, one of the poshest streets in Rome, dotted by top fashion boutiques. 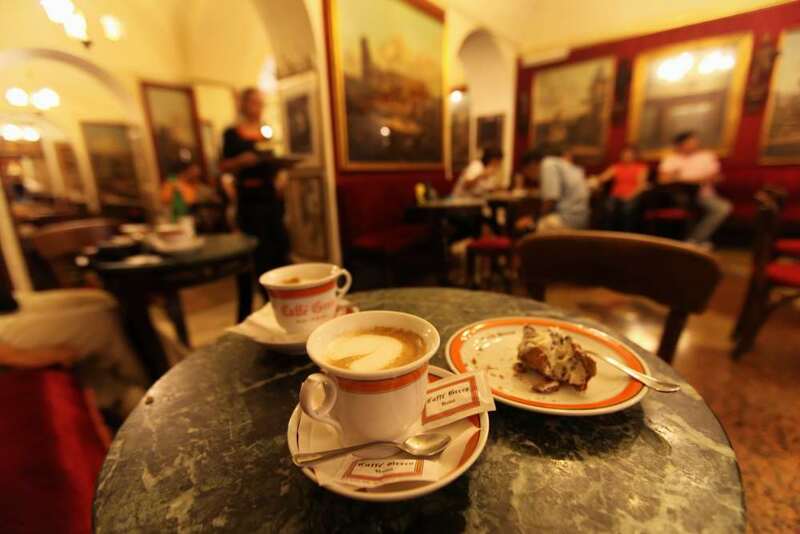 And if you’re still hungry after your breakfast, you can grab a cappuccino and a cornetto (the way Romans call croissants, because their looking like horns, “corna” in Italian, hence “cornetto”, little horn) at Caffé Greco, one of the oldest and most fascinating cafés in Italy. 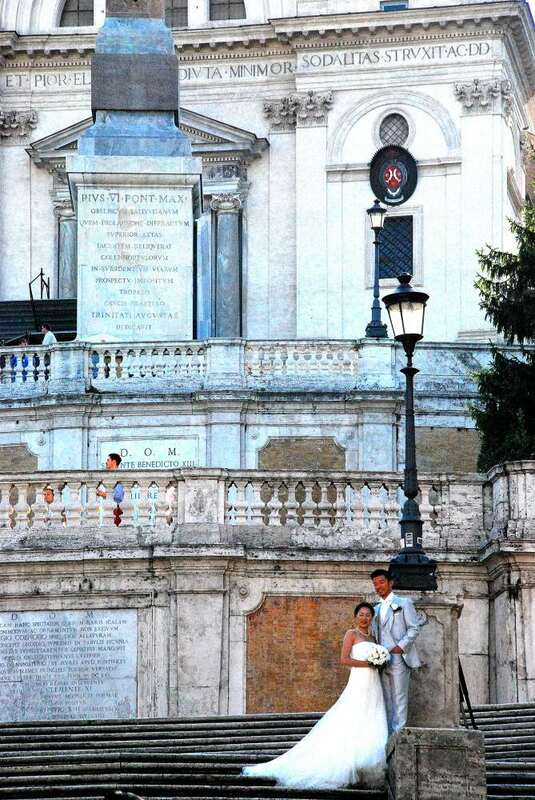 At the end of via del Corso, the breathtaking sights of the Spanish Steps will amaze you. 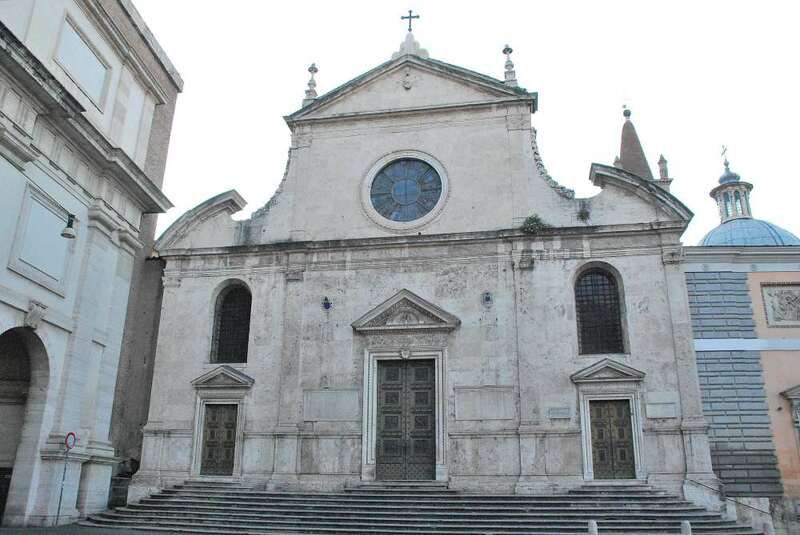 Built on the request of pope Innocent XII and created by Francesco De Sanctis in the eighteenth century, this daring architectural master piece was just intended to connect the square and the Trinità dei Monti Church above (a simple solution, indeed!). 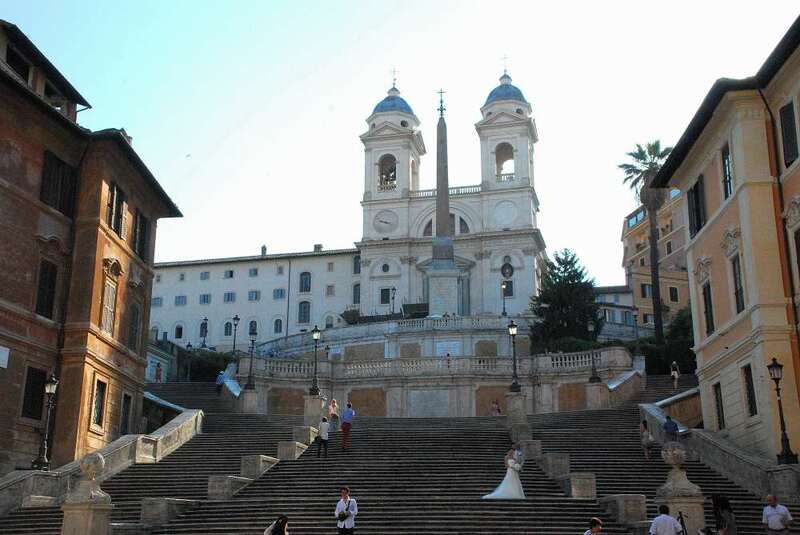 Today, the Spanish steps are considered one of the three major Barocco masterpieces. 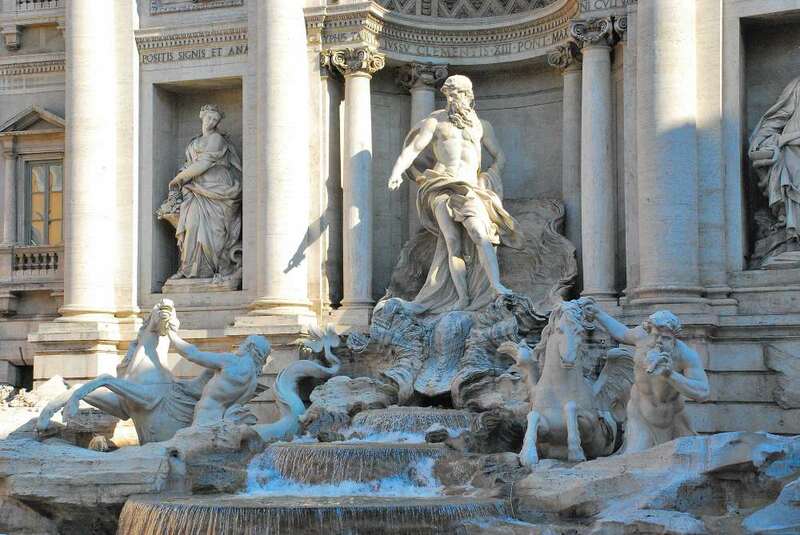 The other two being the nearby Fontana di Trevi and the Porto di Ripetta, unfortunately destroyed in the XIX century to build the Tiber cause way. In spring the ramps of the staircase are literally covered with azaleas, a sight not to be missed. 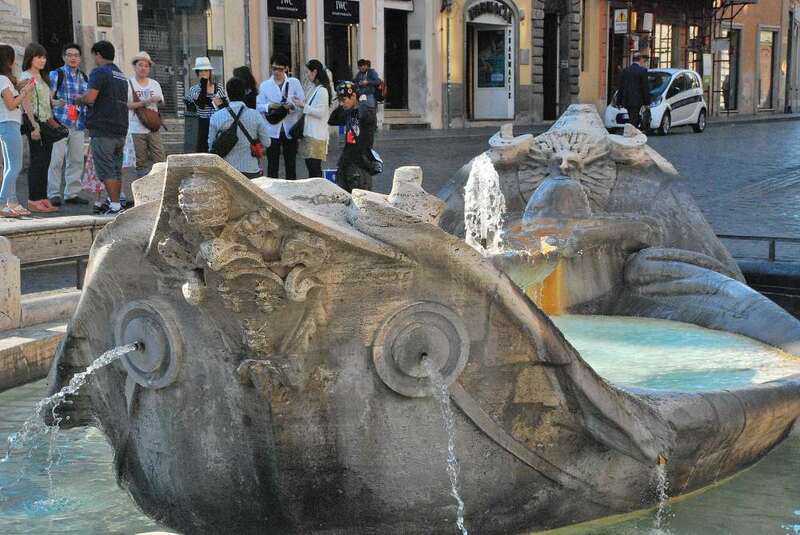 At the foot of the steps lies the Barcaccia (the ‘sinking boat’ fountain) by Pietro Bernini, father of the more famous Gian Lorenzo. It was ably conceived to overcome a technical problem due to low water pressure, hence the idea of the boat wreck. 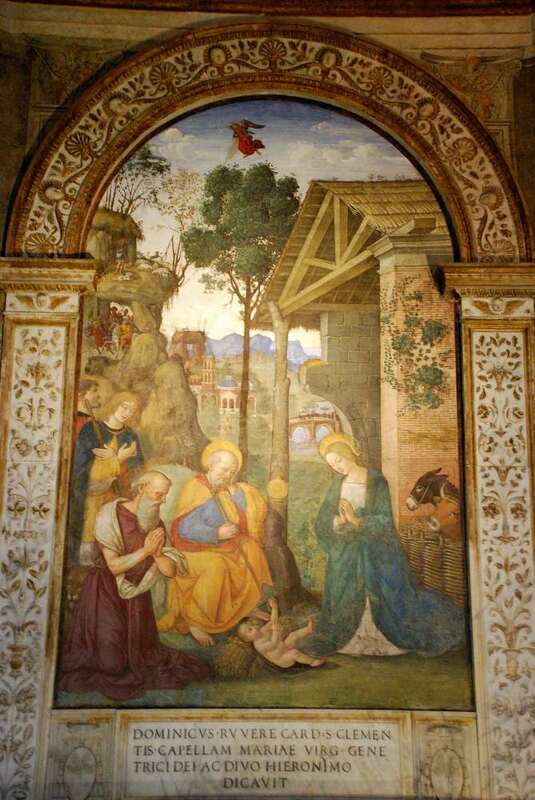 The sun and bee ornamentation is a symbol of the Barberini family and a reference to Pope Urban VIII who commissioned the work. 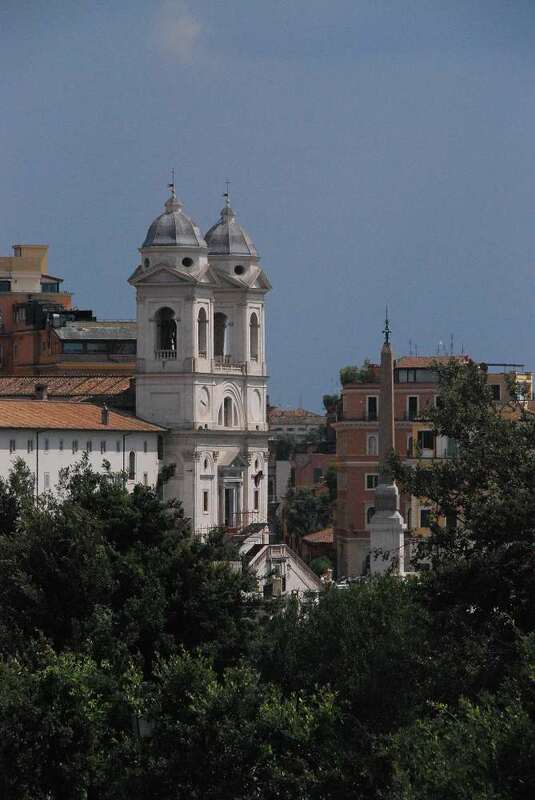 From Piazza di Spagna, walk down via del Babbuino. 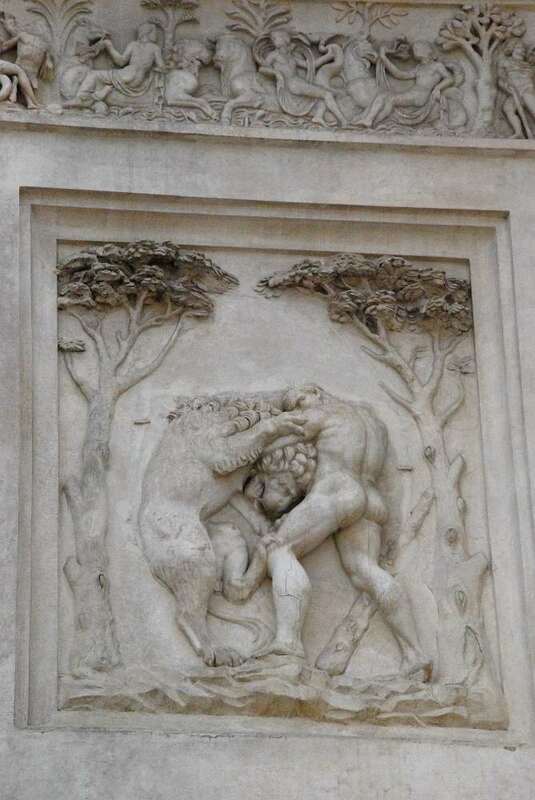 After a while you will actually discover the Babbuino (the baboon) himself, actually an old roman statue once part of a fountain, which looks reminded a monkey to old Romans. 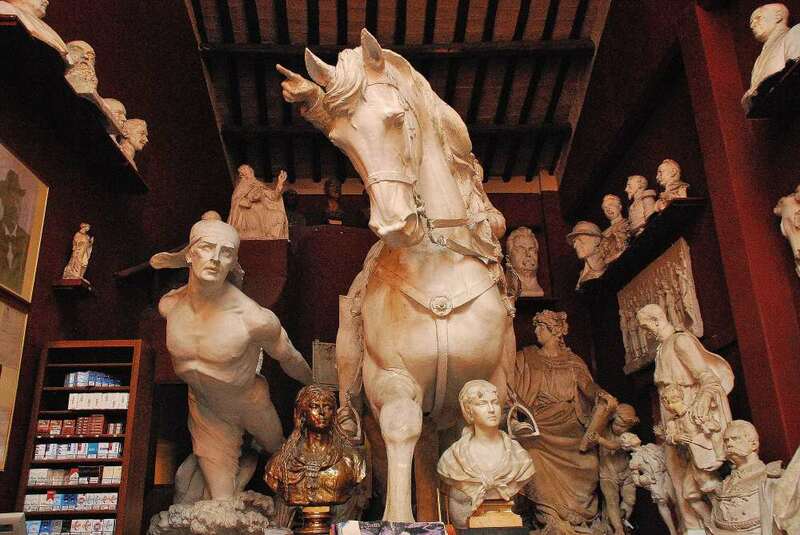 A few meters away, stop to admire the fascinating Canova Tadolini café. It was once the atelier of Canova’s preferred apprentice, and when, after hosting four generations of artists, it became a café, it was left unchanged, with many of his masterpieces all around. It’s really an incredible place to sip a coffee! 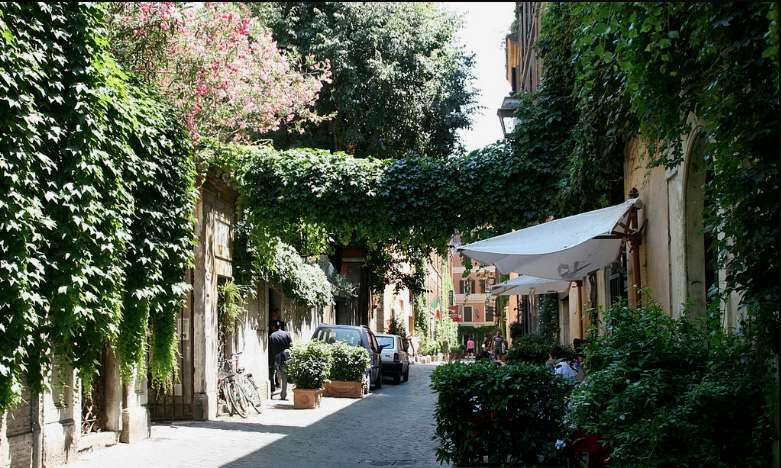 Parallel to via Del Babbuino runs Via Margutta, a secluded old street, famous for itsart galleries and for hosting Federico Fellini’s house. 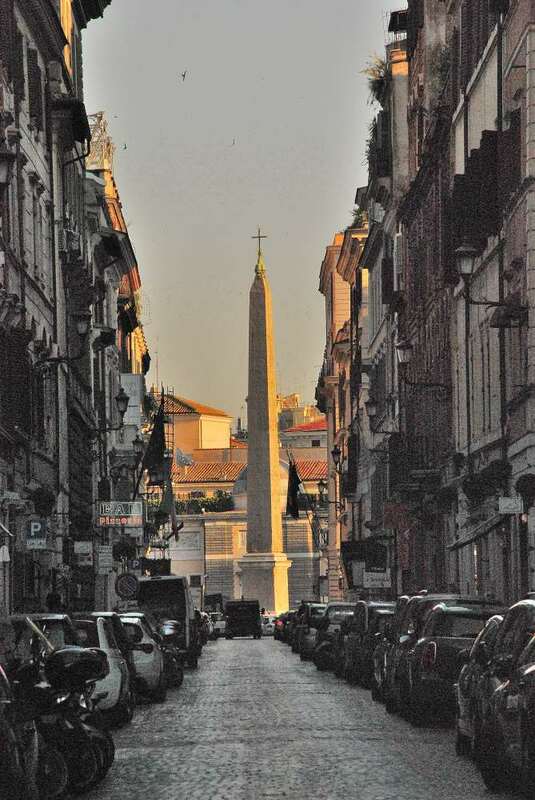 At the end of via Del Babbuino Piazza del Popolo will reveal all its monumental beauty. 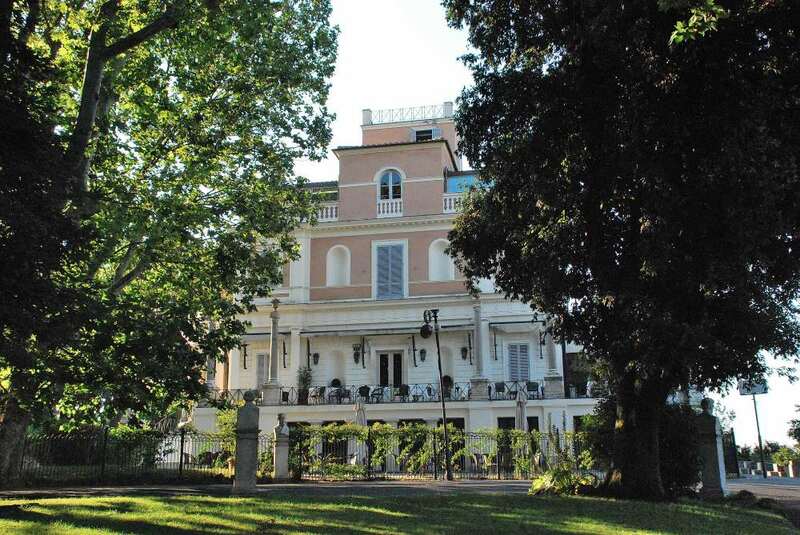 Its present layout is a neoclassic modern invention, designed in 1811 by the famous architect Giuseppe Valadier. 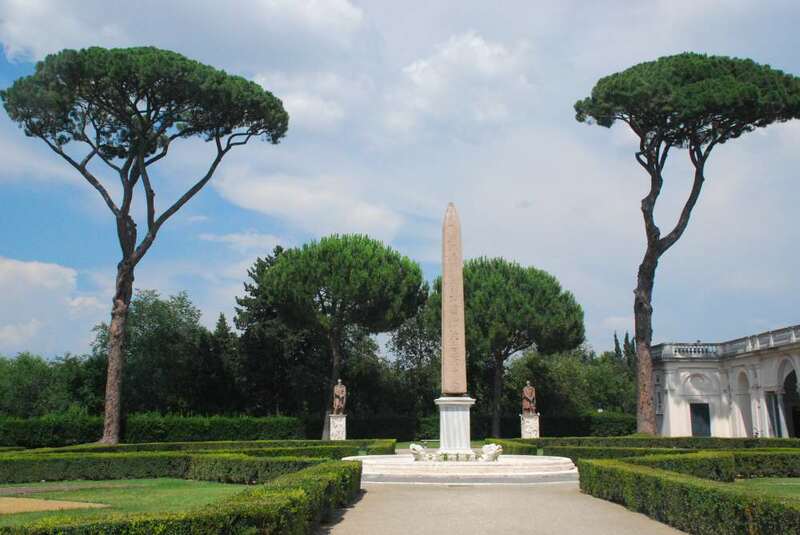 The Egyptian obelisk, brought to Rome in 10 BC by order of Augustus and originally set up in Circo Massimo, is one of the tallest in Rome. 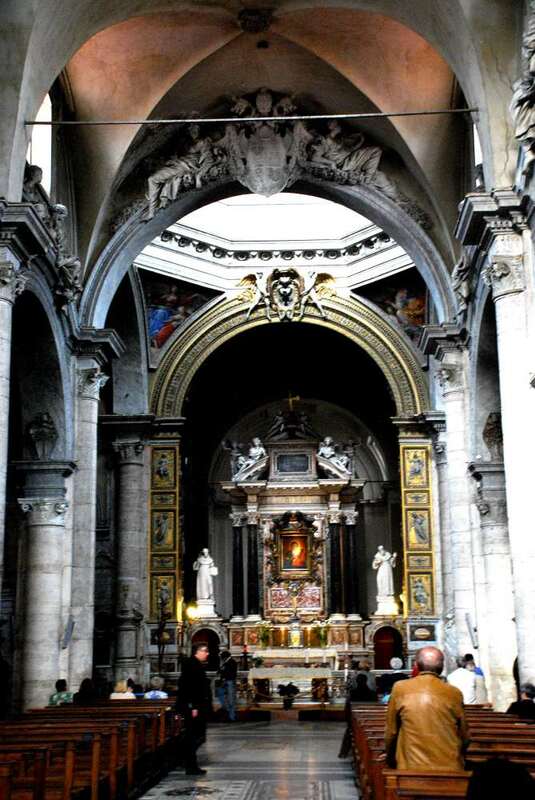 Close to the monumental Porta Flaminia, the gateway to ancient Via Flaminia, you will find Santa Maria del Popolo. 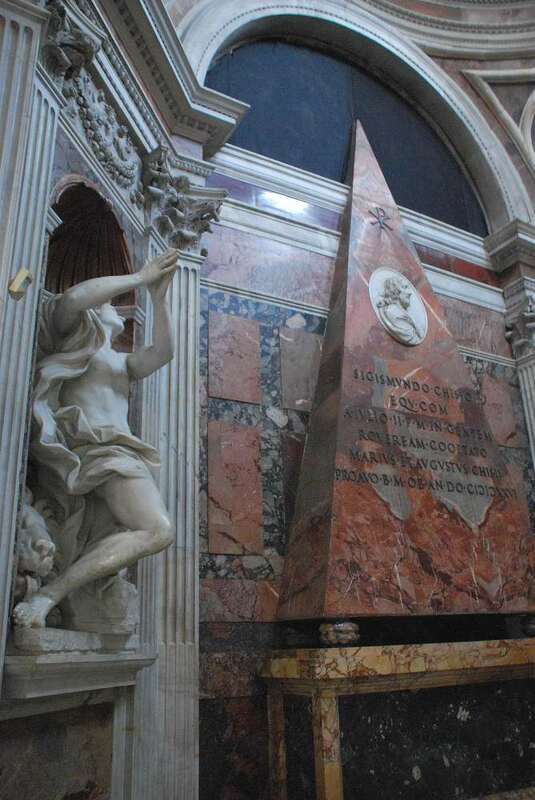 Though virtually ignored by the Rome’s teeming crowds of tourists, Santa Maria del Popolo is one of the most interesting and beautiful churches in Rome. 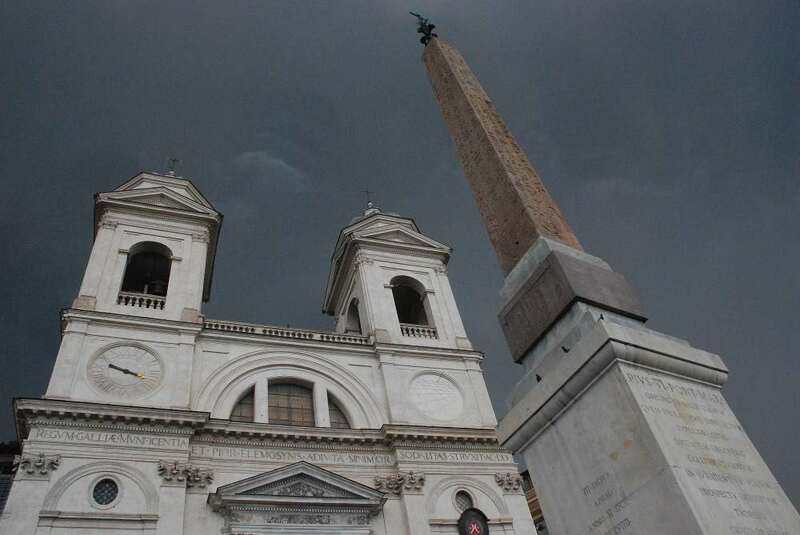 Santa Maria del Popolo was original built in the Middle Ages to evict hated emperor Nero’s ghost, who reportedly was haunting his grave, in a grove of walnut trees on what was once his family estate. In 1099, church officials exorcised the specter by razing the trees and building on the site a church dedicated to “St. Mary of the People”. 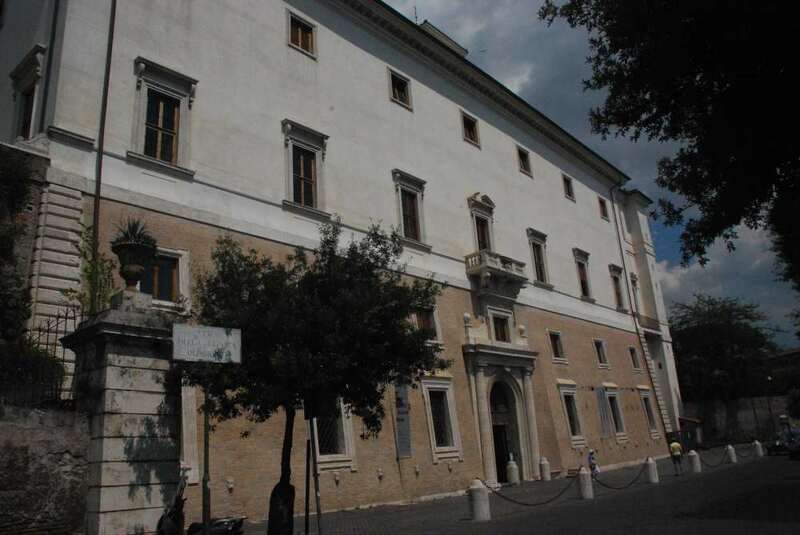 Rebuilt in the XV century, it hosts masterpieces from some of Reanaissance and Barocco top artists, such as Bramante, Raphael and Caravaggio. 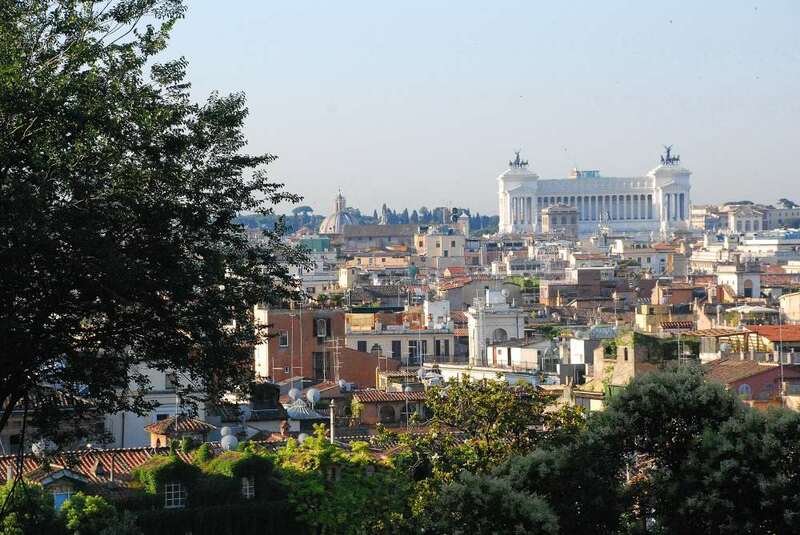 From Santa Maria del Popolo, walk up to the Pincio terrace, and admire the landscape dominated by St Peter’s basilica dome. 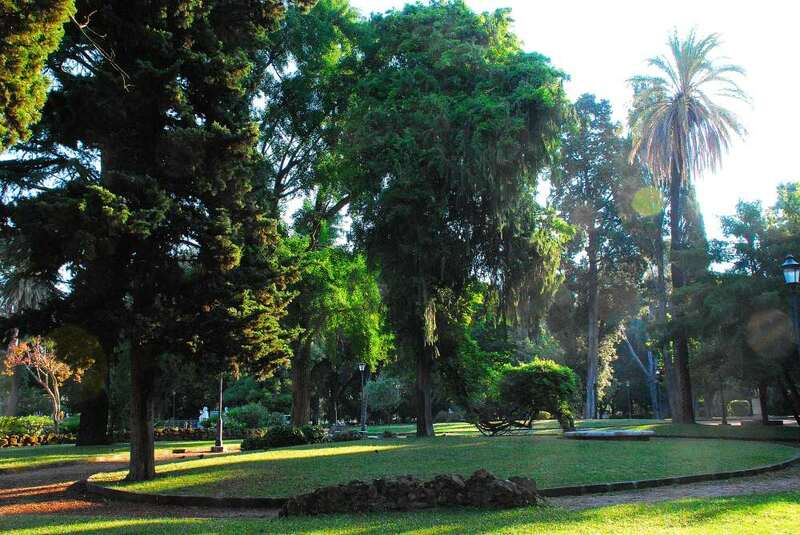 Behind the Pincio terrace lies Villa Borghese, one of the largest parks of Rome and a perfect place to practice jogging or just to rest on the grass. 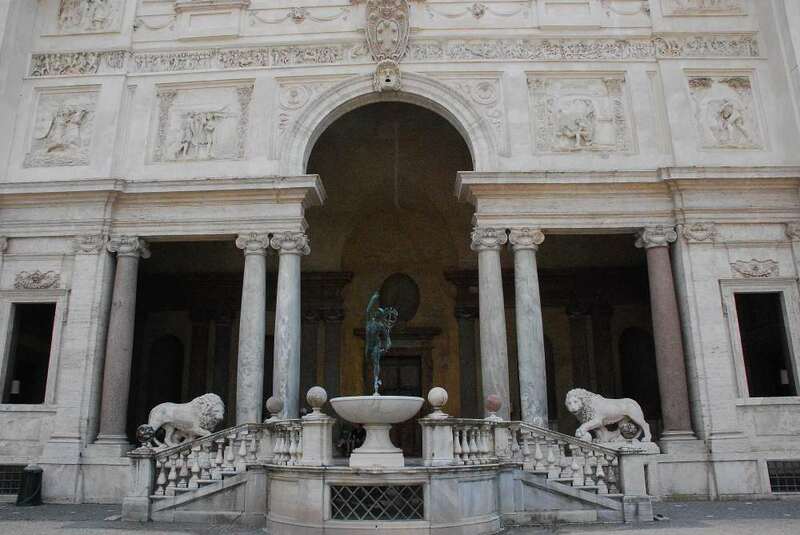 Ferdinando dei Medici bought this striking Renaissance palace in 1576, and in 1666 Louis XIV established the French Academy and decided to send the best artists and sculptors of France to live and be inspired in Rome while studying the classics. 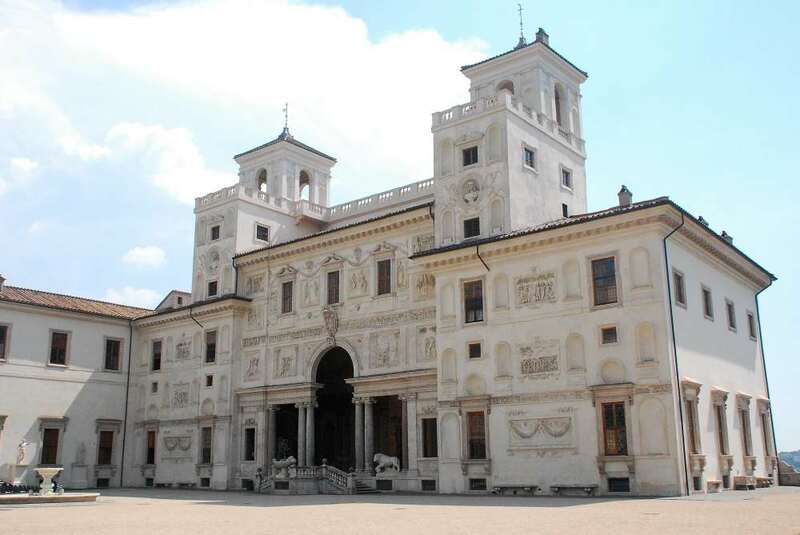 Since then, Villa Medici has hosted artists from all over the world, including once upon a time, Velázquez, Fragonard, and Ingres, who all worked here. 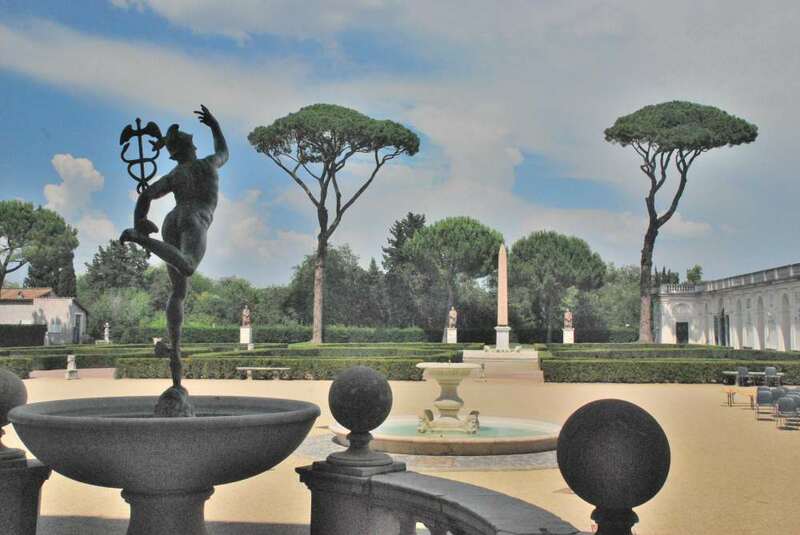 It is definitely worthwhile to take the guided tour to visit the exquisite 18 acres of gardens filled with fountains and sculptures and to discover the elaborated garden facade, enriched with an astonishing collection of Roman statues and bas reliefs, and overlooking a loggia with a beautiful fountain devoted to Mercury. 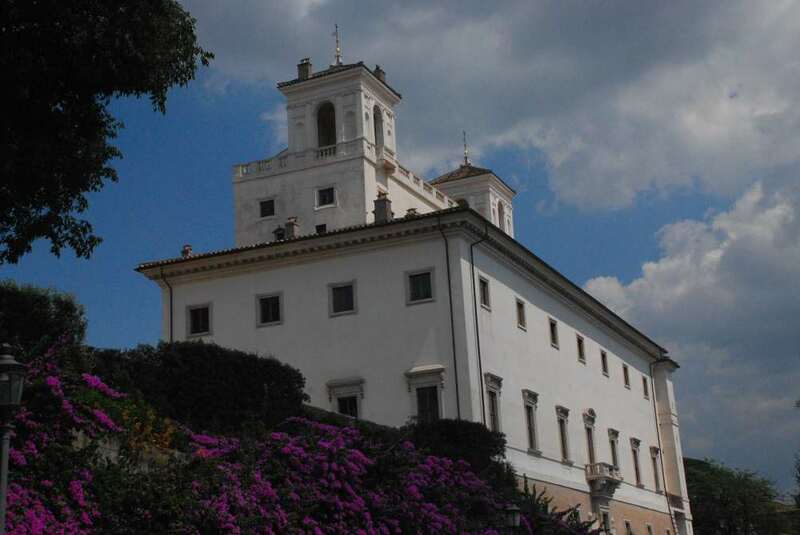 After your visit to Villa de Medici, keep on walking in the same direction: in a few minutes you will get to the church of Trinità dei Monti and to one of Rome’s best views. 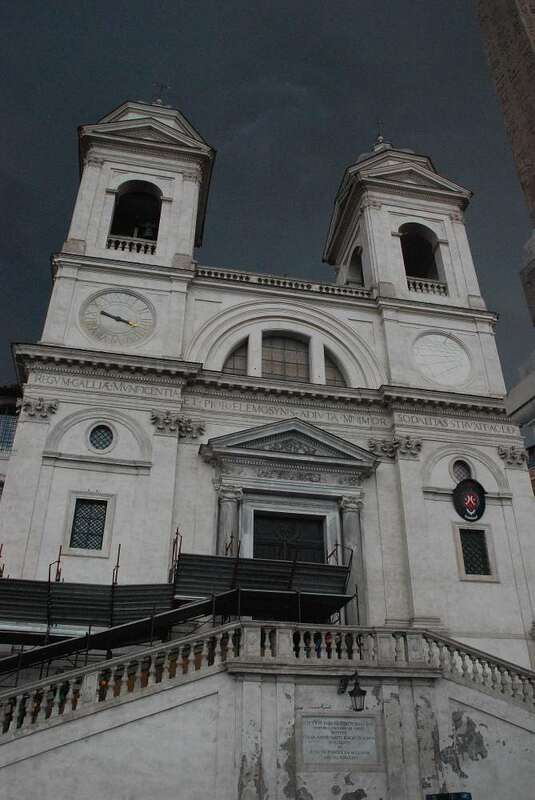 Your Trinità dei Monti walking tour ends here. 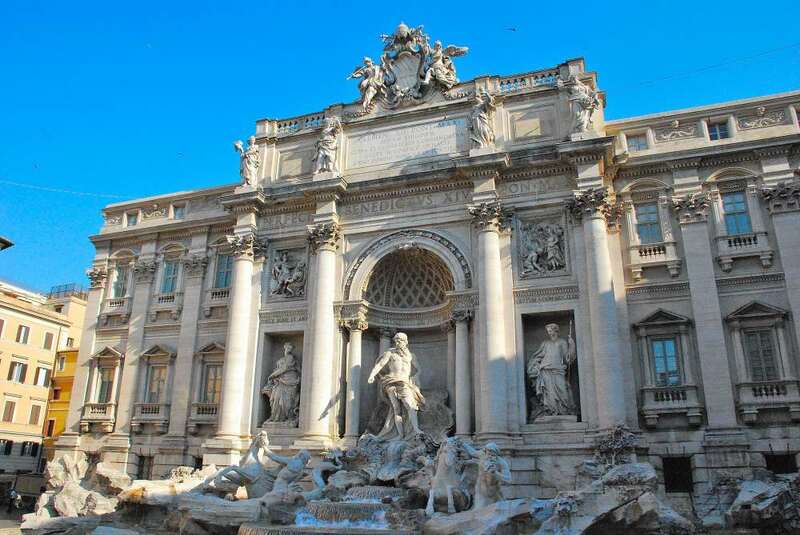 However, add another 15 minutes to your walk, and you’ll have the possibility to visit the other remaining Barocco masterpiece: Fontana di Trevi. Don’t forget to bring a coin to be thrown in the fountain! 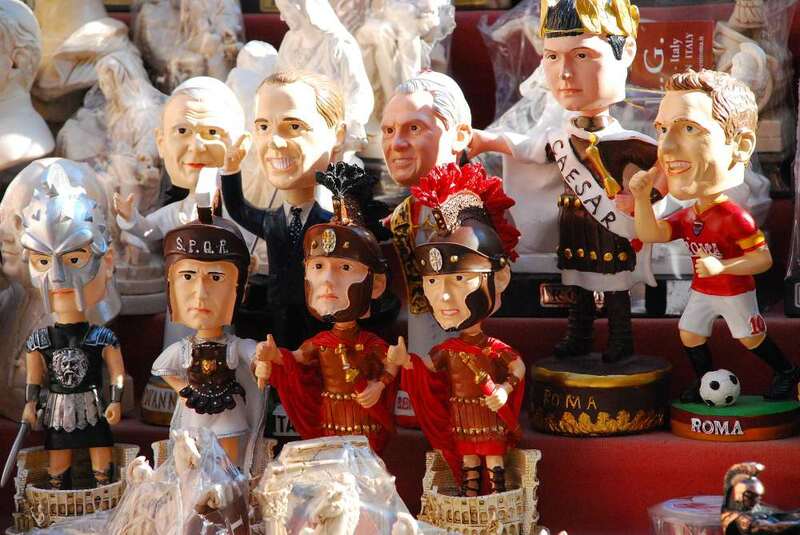 And not to miss Rome (too much…) when you’re back home, what about a souvenir? 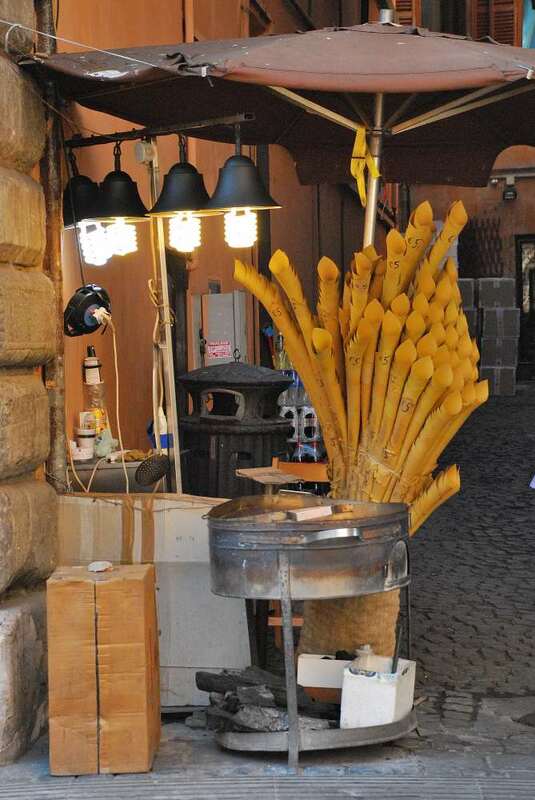 Caldarroste (roast chestnut) are a typical winter delicacy in Italy, now available all year round. Unmissable! That’s all folks (and congratulations if you get to the end of this long post!). A great post! I’ve taken this very walk before, although you have pointed out things that I missed. I’ll have to go back and discover the gems you’ve unearthed. Love the photos! Grazie! Thanks for liking my post! 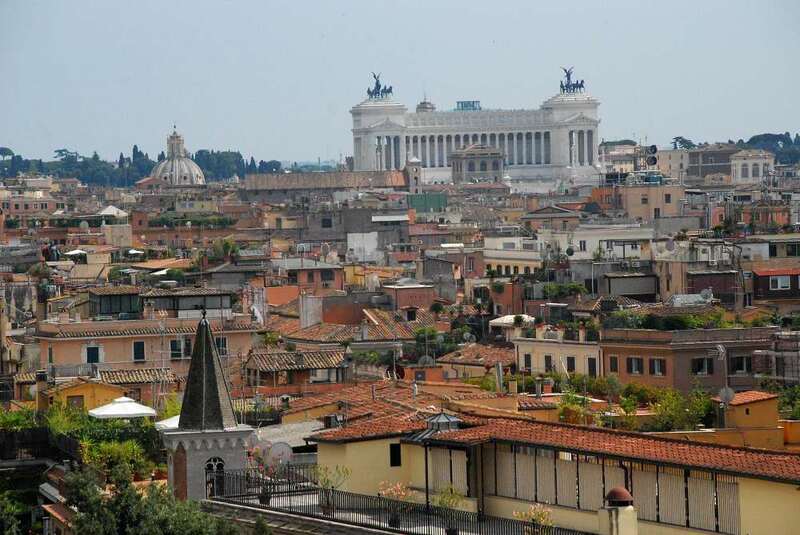 You know, I grew up in Rome and get back regularly to visit my parents, and each time I discover new things and sites. 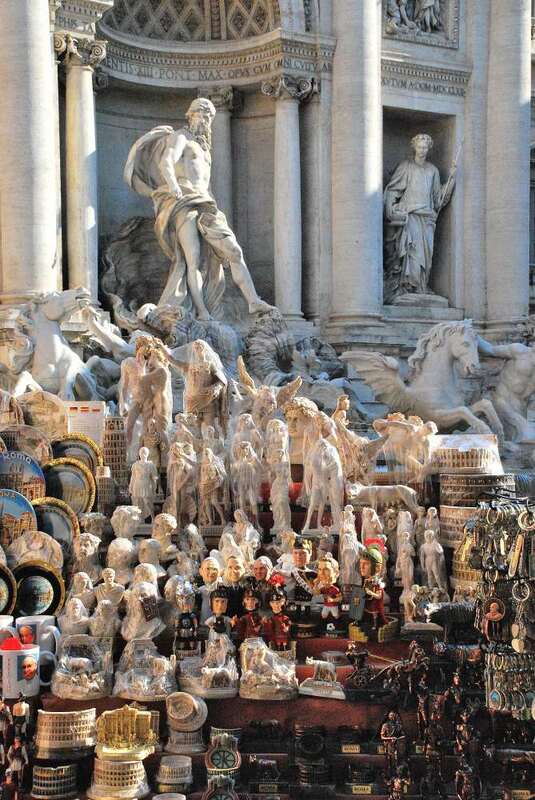 Rome is really an incredible town. Thanks for the tour. You have covered some of my favourite places. 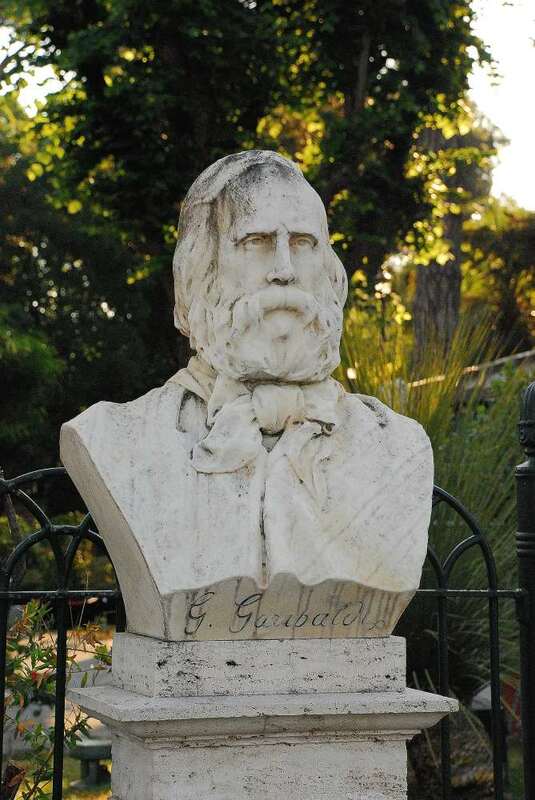 I always stop at Caffe Greco for coffee and have had some great meals at Canova Tadolini. 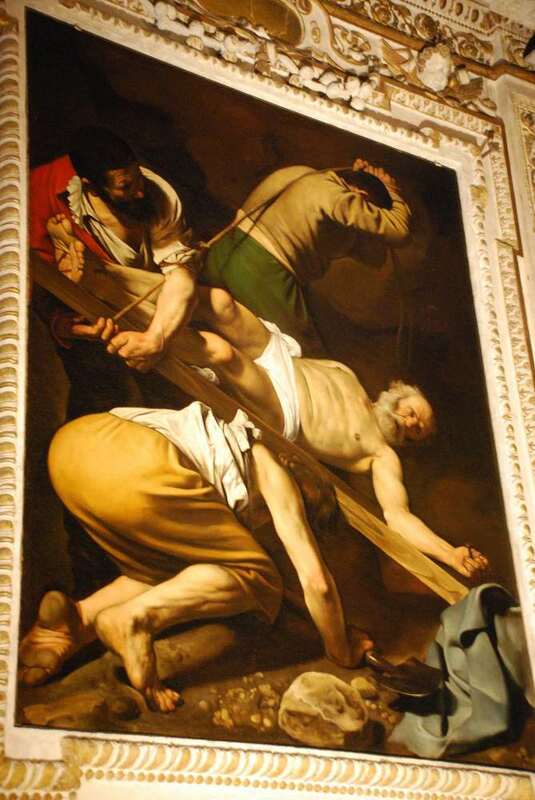 I have not been to Villa Medici…next time. 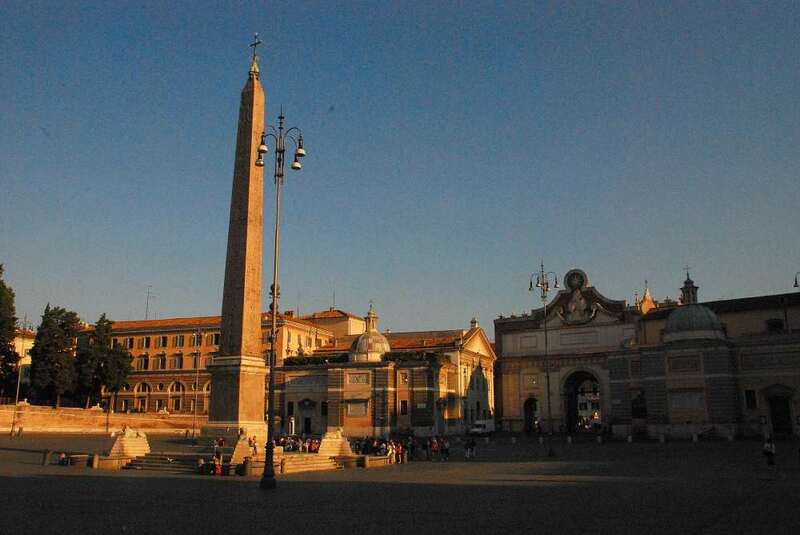 Jean-Pierre this is really awell written post with a lot of good advice about some places in Rome. 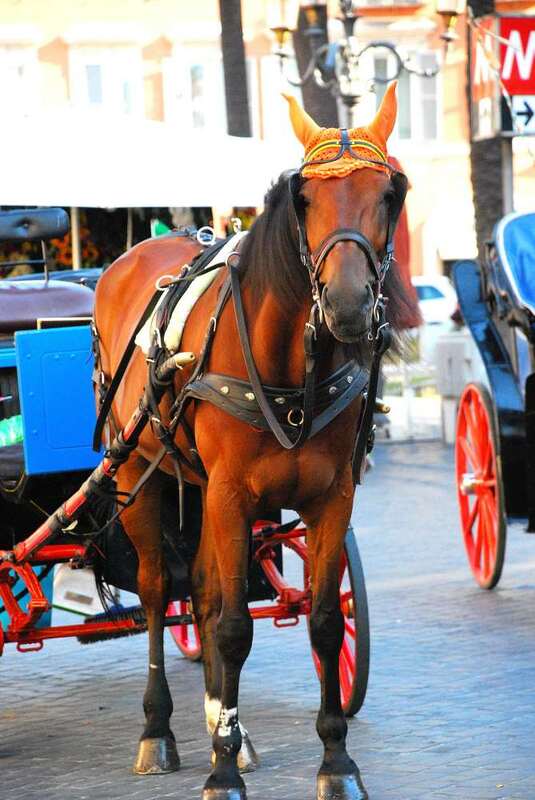 A little bit of slang… in Rome there aren’t “carrozze” and even less “carrozzelle” but “botticelle”! Literal translation, little barrels/casks. Ooops, you’re right! I’ll change it immediately. Thanks so much for the hint!